Location Location Location! 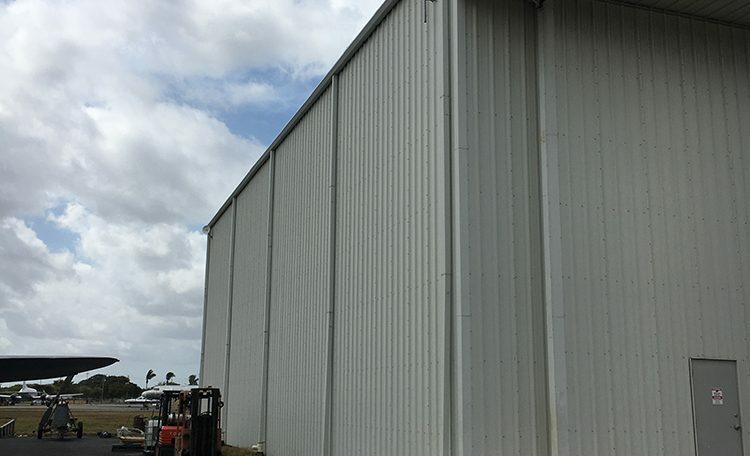 Large corporate hangar 12,000 sq ft hangar and 42,947 total sq ft of ramp and hangar-located in Opa Locka Florida. Store any size jet up to and including a Falcon or Gulfstream. Or, expand your maintenance facililty to a prime location. KOPF is 35 minutes from Downtown Miami, 30 minutes from Miami Beach and only 20 minutes from Miami International Airport. 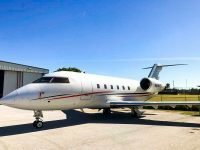 Designated as a reliever to Miami International Airport, Miami-Opa locka Executive Airport features no landing fees and quick and easy access. The best overall fit may be a new location to house and maintain your flight department. 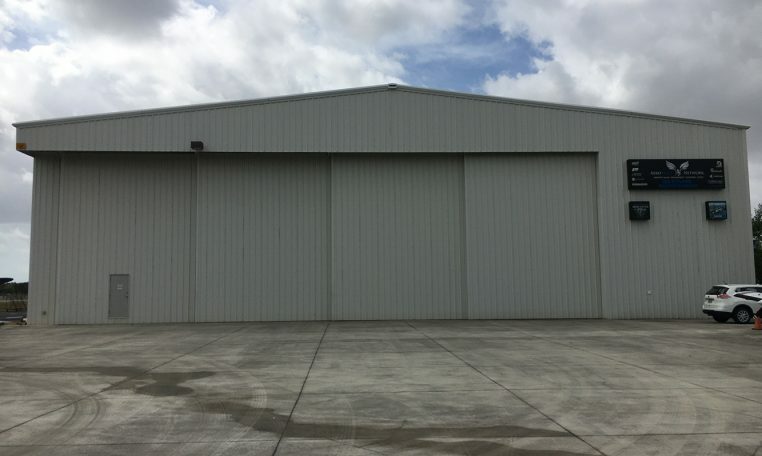 First building inside the drive in gate and very short taxi distance to main taxiways. 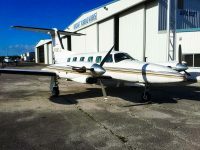 A large ramp is included in the airport lease. 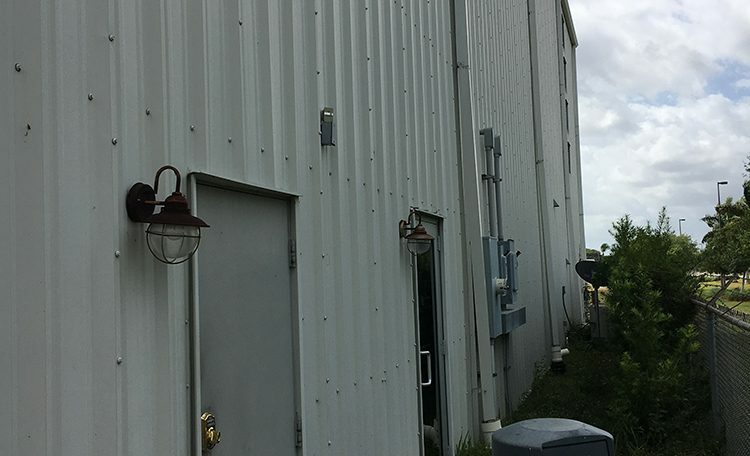 Total land lease is 45,000 square feet. Sliding door opening is 65 feet, and door height is 27 feet. the interior office is approximately 20 x 80, and includes a private entrance. Hangar area includes city water, sewer, and electric. It has a crew bathroom, deep sink, eyewash station, and electrical outlets all around. No fuel storage is permitted. Land and usage lease must be approved by the County. 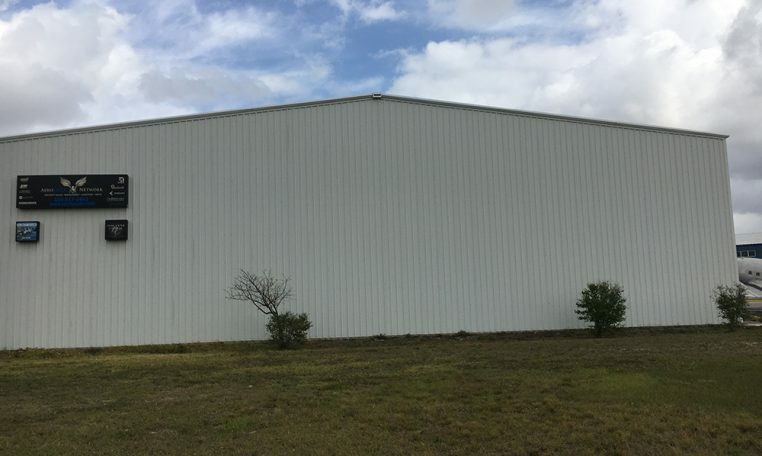 Price for hangar $2,100,000. Land lease is monthly payment to the County.